Claude Debussy was a famous French composer during the late 19th and early 20th centuries. Check out this biography to know about his childhood, family life, achievements and fun facts about him. Claude Debussy was a remarkable French composer and one of the most leading figures associated with the domain of impressionist music along with Maurice Ravel. His marvelous contribution to the art of music won him the status of Chevalier of the ‘Legion of Honour’ in 1903. He dramatically disregarded the traditional chord structures and tonality and pioneered in penetrating into the modern era in Western music. His musical attributes echo sensory components not composed over one key or pitch and his compositions are sans any specific tempo or rhythm. He was triggered by the prevailing musical movement of ‘symbolism’ and his compositions fit into the impressionist genre of classical music akin to those of the visual art movements. Debussy’s works are an expression of the happenings and turmoil in his lifetime. His long unsuccessful affairs with several women kept him disturbed most of the times, mirrored in his works. His greatest works such as the revolutionary ‘Prélude à l'après-midi d'un faune’ and ‘Pelléas et Mélisande’ and many others had an enduring influence on almost every major composer of the 20th century. Claude Debussy was born on 22 August 1862, in Saint-Germain-en-Laye, France. At the time of his birth, his father, Manuel-Achille Debussy, ran a china shop in the town while his mother, Victorine Manoury Debussy, worked as a seamstress. Claude was the eldest of his parents’ five children, having a sister named Adèle-Clémentine and three younger brothers named Emmanuel, Alfred and Eugène-Octave. Among the four, Eugène-Octave died from meningitis around the age of four. In 1864, a year after Adèle-Clémentine was born, their shop-keeping venture having failed, the family moved to Paris. Here they initially put up with Claude’s grandmother, Edmée Manoury. In 1868, as Manuel Debussy found work at the Paul Dupont printing shop, the family set up a separated home at 69, Rue Saint-Honoré, close to Manuel’s place of work. However, ill luck continued to chase the family. In 1870, as the Franco Prussian War broke out, Victorine Manoury took her children to Cannes to live with her sister-in-law Clémentine. Clémentine recognized Claude’s potential and arranged for his piano lessons with an Italian violinist, Jean Cerutti. Very soon, the family started envisaging a career in music for him. In 1871, Manuel Debussy, living alone in Paris, joined the National Guard, subsequently taking part in the Battle of the Paris Commune. After their defeat, he was held prisoner at Satory camp. Here he met composer Charles de Sivry, who recommended that Claude take lesson with his mother Antoinette Mauté. In the middle of 1871, Victorine Manoury Debussy returned to Paris with her children, putting up in a very small apartment on Rue Pigalle. Here Claude started taking lessons from Madame Mauté. Unlike his brothers, he never went to school. In October 1872, after studying with Madame Mauté for one year, Claude Debussy secured admission into Paris Conservatoire. Remaining there for next eleven years, he began by studying piano with Antoine Marmontel thrice a week. Concurrently, he also joined Albert Lavignac's solfeggio classes. On 16 January 1876, Debussy made his first public appearance, accompanying singer Léontine Mendès at a concert, organized by the local industry's brass band at Chauny (Aisne). He must have made good impact because we find him attending a second concert on 18 March at the same place. In June 1876, he was awarded the first medal in solfeggio. Although he had been receiving honorable mentions in piano examinations, he had to wait until July 23, 1877 to receive his first medal, a second prize, in piano. Thereafter on 27 November 1877, he entered Émile Durand's harmony class. As assed by Durand on June 1879, he was “Extremely gifted in harmony, but desperately careless” and therefore, prizes continued to evade him. Yet, he remained in good books with his teachers. Also in 1879, Marmontel secured him a summer placement with Marguerite Wilson-Pelouze, an ardent admirer of Flaubert’s writings and Wagner’s composition. While staying with her at Château of Chenonceaux in the Loire Valley, young Debussy decided to become a composer rather than a pianist, which was his ambition till then. According to the rules, one had to earn a first prize in one of the officially recognized theory classes in order to gain entry in the composition class. Consequently, on his return to the Conservatoire, Debussy entered Auguste Bazille's accompaniment classes in October 1879. On earning the first prize in June 1880, he entered Ernest Guiraud's composition class in December. Meanwhile in July, Marmontel secured him another summer placement, this time with Mme. Nadezhda von Meck. With her, he visited places like Interlaken, Arcachon, Nice, Genoa, Naples and Florence, thus widening his horizon. While continuing his studies with different masters at the Conservatoire, Debussy continued his association with von Meck, traveling with her to Russia in 1881 and 1882. Meanwhile, he started giving private lessons and composed number of songs, many of them for Marie-Blanche Vasnier, with whom he had fallen in love. In 1884, Claude Debussy won the Prix de Rome with his composition’ L'enfant prodigue’ on a libretto by Édouard Guinan, earning a scholarship to the Académie des Beaux-Arts. 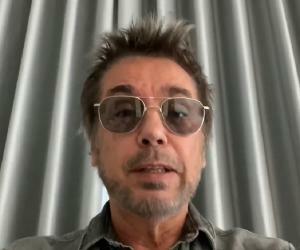 According to the terms and condition, he was required to stay at the Villa Médicis, the French Academy in Rome, for four years. He moved to Rome on 28 January 1885. Initially, he found the atmosphere at Villa Médicis too stifling to be able to compose. Over the time, he started making friends and composing new pieces. He also began to study Richard Wagner’s music, especially his opera ‘Tristan und Isolde’. He soon became a great admirer of Wagner’s music; but did not appreciate his extroverted emotionalism. All along, he continued to return to Paris on leave of absence, finally leaving Rome for good on 2 March 1887. Back in Paris, he began living in his parents’ home, enjoying his brother, Emmanuel’s company. Continuing to compose, Claude Debussy frequently visited cafes like chez Pousset, chez Thommen and café Vachette, where he could interact with other musicians. He also traveled abroad visiting Bayreuth, Rome, Brittany. His visit to the Exposition Universelle in 1889 introduced him to the Javanese gamelan, a musical ensemble composed of a variety of bells, gongs, xylophone and metallophone, sometimes accompanied by vocals. He later incorporated it into his existing style to produce a new kind of music. 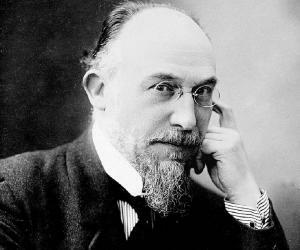 Some of his major works of this early period were ‘Ariettes oubliées’ (1888), ‘Prélude à l'après-midi d'un faune’ (Prelude to the Afternoon of a Faun (1892), the ‘String Quartet’ (1893), ‘La Damoiselle élue’ (1893). These works, though masterpieces, were less mature than his forthcoming works. In the spring of 1893, Debussy bought a copy of ‘Pelléas et Mélisande’ and started reading it with the intention of making an opera on it. Although he completed the work in August 1895 he did not immediately publish it, but continued to improve on it, concurrently publishing other works. In September 1895, Georges Hartmann, well-known music publisher and librettist, granted Debussy a monthly income of 500 Francs. In spite of that, he was compelled to return to the weekly Wagner musical events, held at the salon of Madame Godard-Decrais, in February 1896, just to improve his finances. Hartmann died in April 1900 and with that his stipend was stopped. In April 1901, he joined Revue Blanche as a musical critic; but gave it up later in December. It is possible that he had already planned to have ‘Pelléas et Mélisande’ performed. The rehearsal for ‘Pelléas et Mélisande’ started on January 13, 1902 with Debussy attending each of them. Finally on 30 April 1902, it was performed for the first time, creating a sensation. The initial run lasted for fourteen performances. 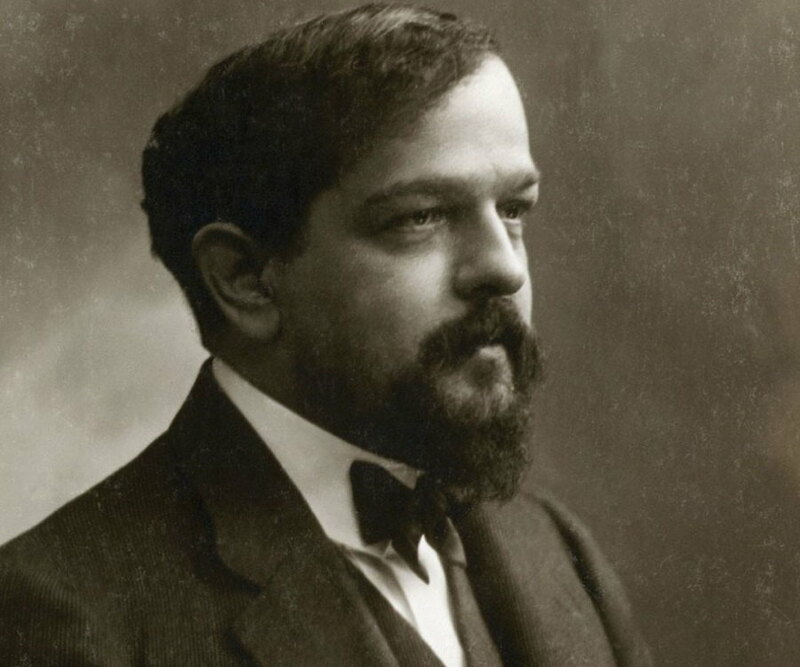 While he was already a popular musician, the success of ‘Pelléas et Mélisande’ made Debussy internationally famous. For the next ten years, he remained the leading figure in French music, producing masterpieces like ‘La Mer’ (The Sea), an orchestra and ‘Images’ for piano in 1905. Also in 1905, he published ‘Suite bergamasque’. Originally written in 1890 at the age of 28, he had it extensively revised before its publication. It is comprised of four parts, ‘Prélude’, ‘Menuet’, ‘Clair de lune’ and ‘Passepied’. Today, ‘Clair de lune’ is regarded as one of his best-known pieces. Continuing to write, he published two other masterpieces in 1908; ‘Ibéria’ for orchestra and ‘Children's Corner Suite’ for solo piano. Unfortunately from the following year, his health began to deteriorate, showing the first sign of cancer. In spite of illness, he continued to work, composing pieces and giving concerts till the end of 1917. His last major work, ‘Sonate pour violon et piano, L. 140’, completed in April 1917, is notable for its brevity. A typical performance lasts about 13 minutes. Claude Debussy is perhaps best remembered for his lone opera, ‘Pelléas et Mélisande’. Adapted from Maurice Maeterlinck's Symbolist play of the same name, it is often compared to Bethoven’s ‘Fidelio’. Premiered at the Opéra-Comique in Paris on 30 April 1902, it is now considered a landmark creation in the twentieth century. Debussy is equally remembered for ‘Clair de Lune’, the third movement of ‘Suite bergamasque’. Written in D Minor, it is a piano depiction of a Paul Verlaine poem of the same name. Two other everlasting creations for which he will be forever remembered are ’Prelude à L'après-midi d'un faune’, a symphonic poem for orchestra of approximately 10 minutes duration and ‘La Mer’, a rich and poignant depiction of the realm of underwater. On 23 April 1893, Debussy was elected member of the Committee of the Société nationale de musique. In 1894, he joined Société des auteurs (SACEM). In January 1903, Debussy was made Chevalier de la Légion d'honneur. Also in the same year, he was made an advisor on the board of the Conservatoire. Apart from his two marriages, Claude Debussy had number of liaisons. His first love was Marie-Blanche Vasnier, the wife of Parisian civil servant Henri Vasnier. 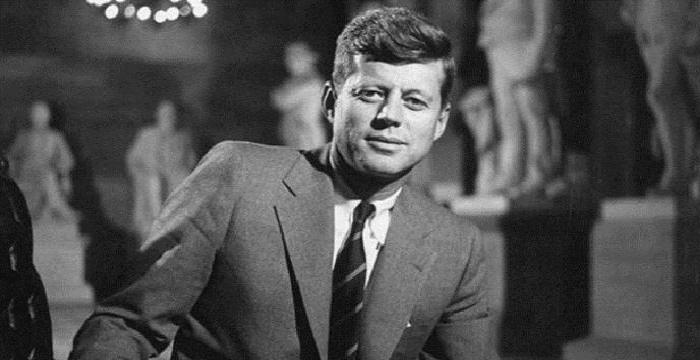 The affair, which started when he was 18 years old, ended when he moved to Rome. In these eight years, he wrote many pieces for her. On his return from Rome, he started having an affair with Gabrielle (Gaby) Dupon, daughter of a tailor. Eventually, they set up their home their home at 42, Rue de Londres in June 1891. 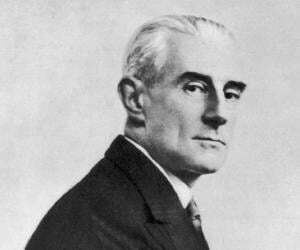 However, he soon started a short-lived affair with singer Thérèse Roger, returning to Dupon at the end of it. He left Dupon towards the end of 1898 to start a relationship with Marie-Rosalie Texier, also known as Lilly, in April 1899. Eventually, they got married on 19 October 1899; but very soon, he felt alienated from her for her prematurely aged look, lack of musical sensitivity and intellectual shortcomings. In June 1904, while still married to Lilly, Debussy met Emma Bardac, mother of one of his students. She was sophisticated, good conversationalist and accomplished singer. The two soon started an affair, traveling together to Jersey and London. Eventually, he secured divorce from Lily on August 2, 1905 and set up his home with Emma in Paris. Their daughter, Claude-Emma, whom he affectionately called Chouchou, was born out of wedlock on 20 December 1905. Continuing to live together Debussy and Emma got married on 20 January 1908. 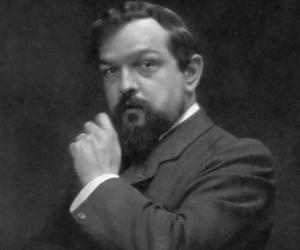 Scarcely a year after his marriage to Emma, Debussy was diagnosed with rectal cancer. In spite of that, he continued to work, giving his last two concerts on 11 and 14 September 1917. Although he underwent operation in December,1915, the respite was temporary. He died on 25 March 1918 amid heavy bombardment by the Germans. Because of the war situation, he was initially buried at Père Lachaise Cemetery. But in accordance to his wish, his mortal remains were reinterred in Passy Cemetery in 1919. Regarded as one of the most eminent composers of the 20th century, his works influenced all most every upcoming composer from across the world. In 1997, he was depicted on a 20 Franc note.